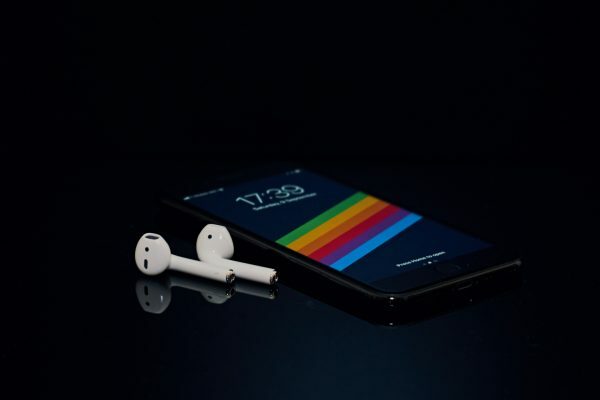 Mobile UI signifies “mobile user interface” which is a graphical touch sensitive display on mobile devices such as smartphones and tablets which allows the user to interact with apps and other content. The design requirements are different than those of desktops because of the smaller size and touchscreen components. 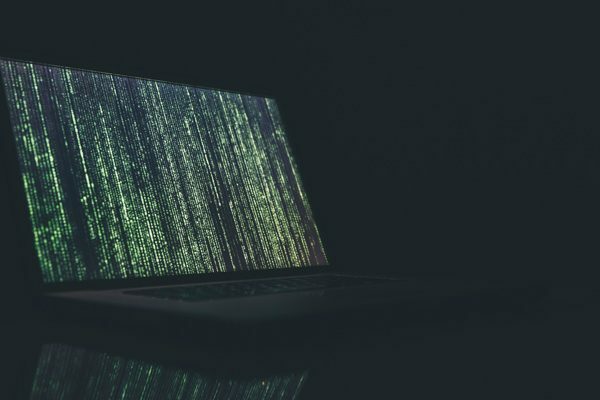 If you are a mobile app designer that creates apps from the very beginning, then you know that if your building the UI part it can be exciting but also extremely time-consuming. 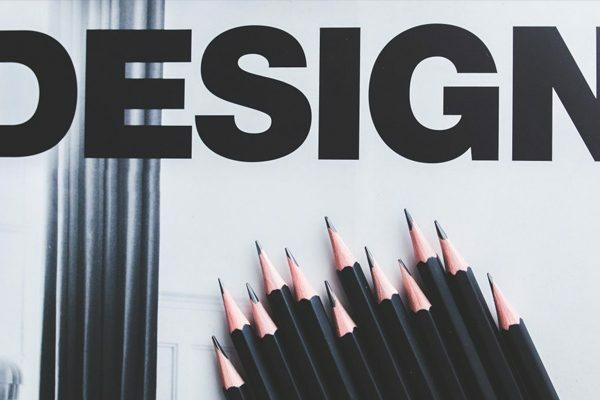 We want to help you make it quick and easy for your designing. So the next project you have will be much faster when you commence it. 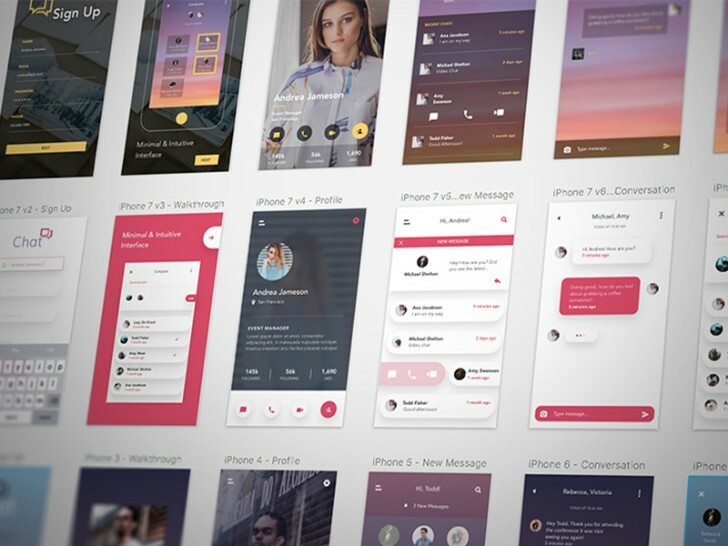 We have 40 Free Mobile App UI Design Templates that you can use in photoshop and or sketch. 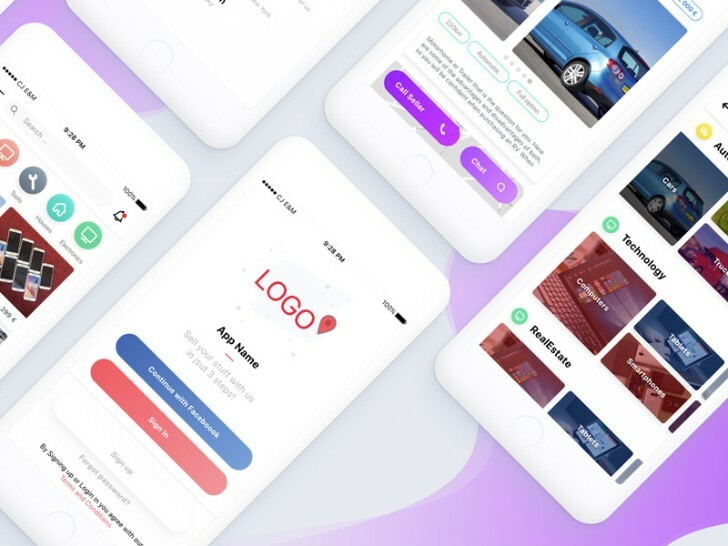 All these templates are all compatible with iOS and Android, which are all filled with tons of customizable screens and UI elements for your app designs. 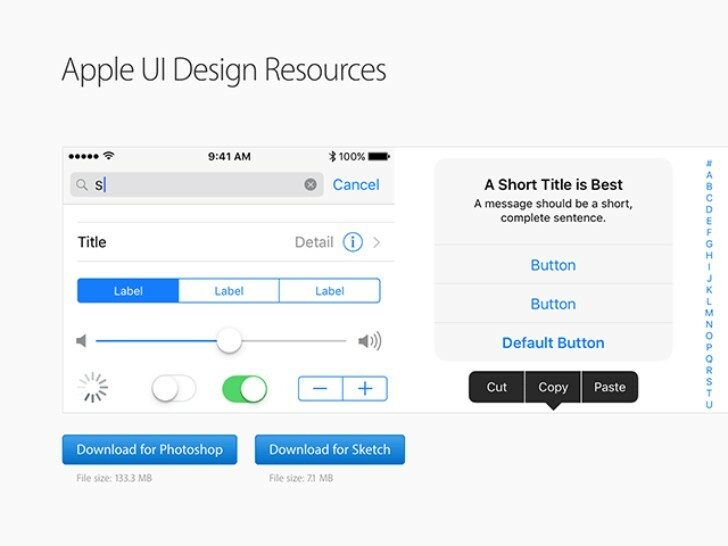 Note: Click each link to take you to the download page for each UI kit. 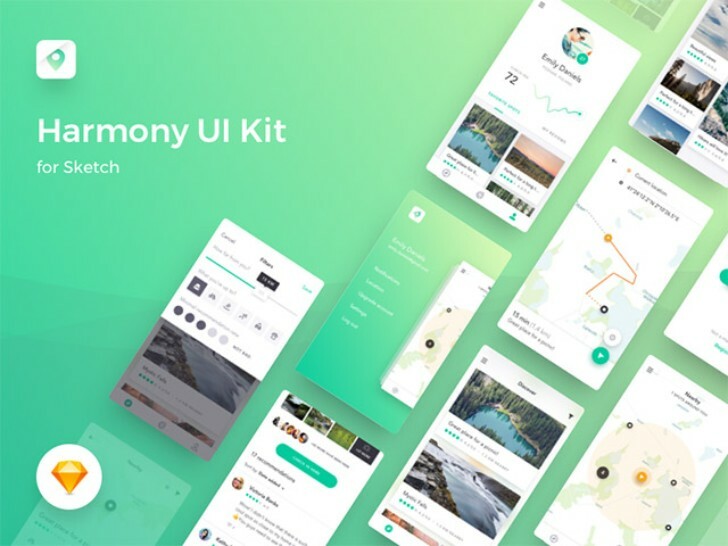 Harmony is a free kit that is suitable for any map or hiking style apps. 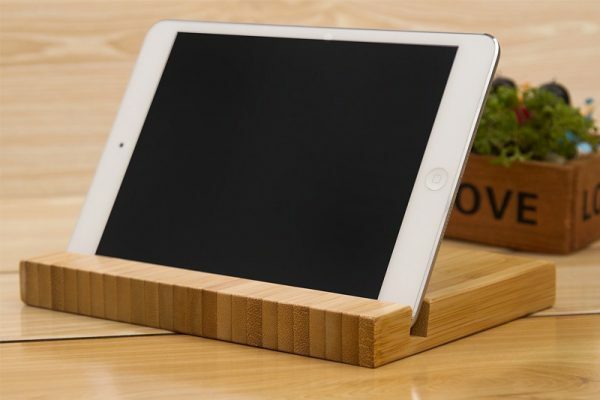 This kit comes with 10 iOS screens built a sketch and featured a modern design. 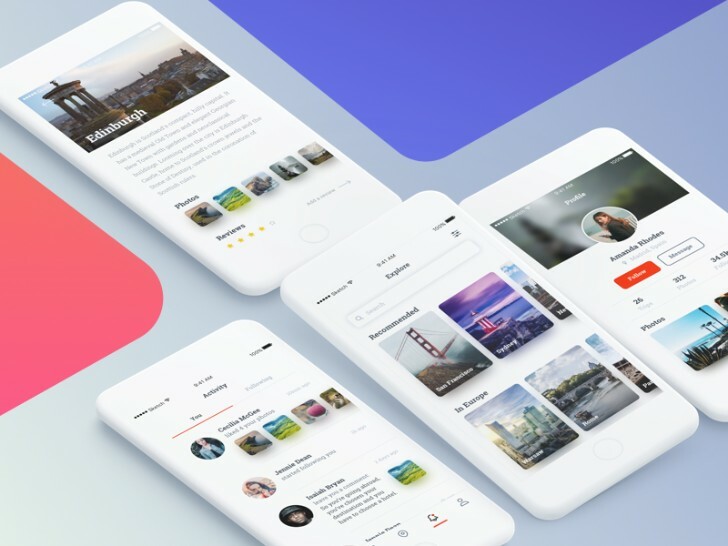 E-commerce app template can be used to sell items and is compatible with Sketch. 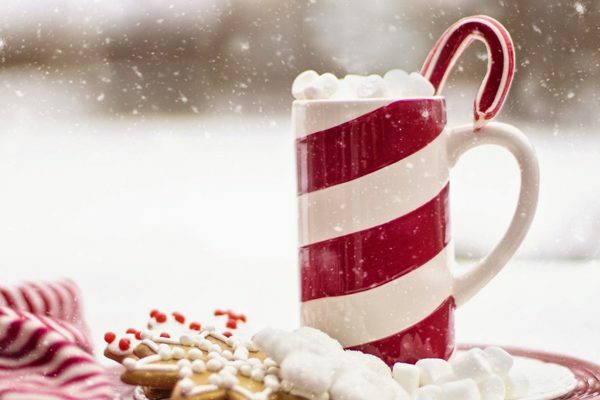 The design is built so that any store can use as an app for selling large quantities of product fashion or other products. 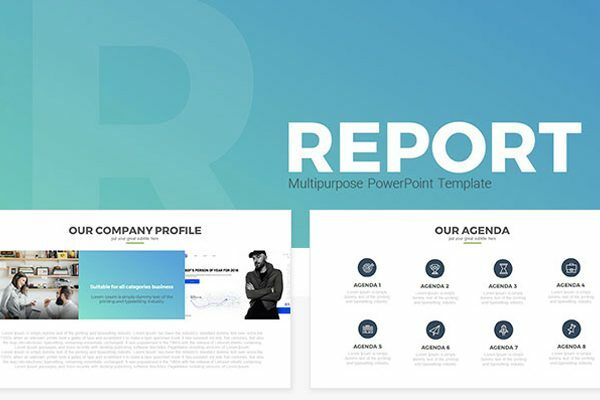 Here we have a clean and modern UI Kit that is free and ready to edit in photoshop. Sandeep designed this kit to include several screens for mobile application. 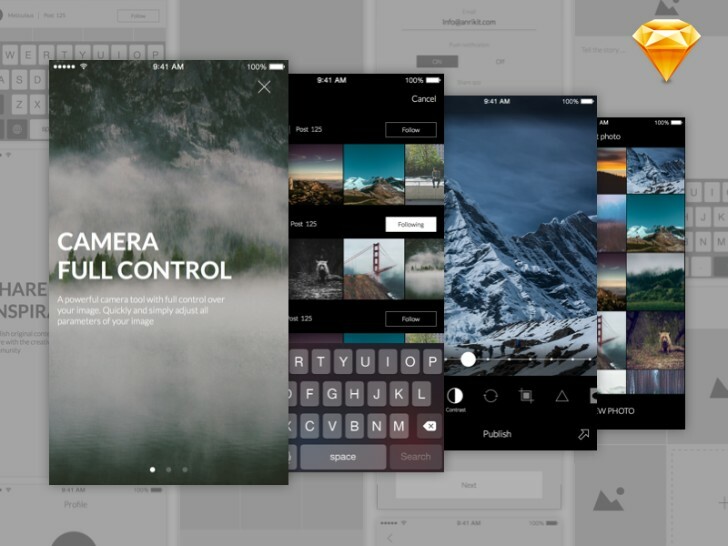 Anri Kit Photo Editing app has two kind of photo editing options and wireframing. 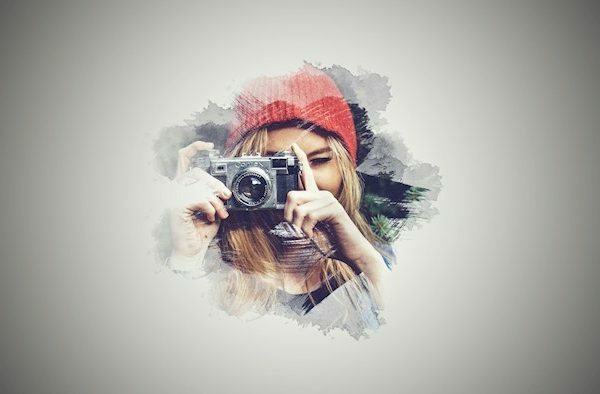 It will go great for anyone interested in setting up a photo options app with pictures and editing options. 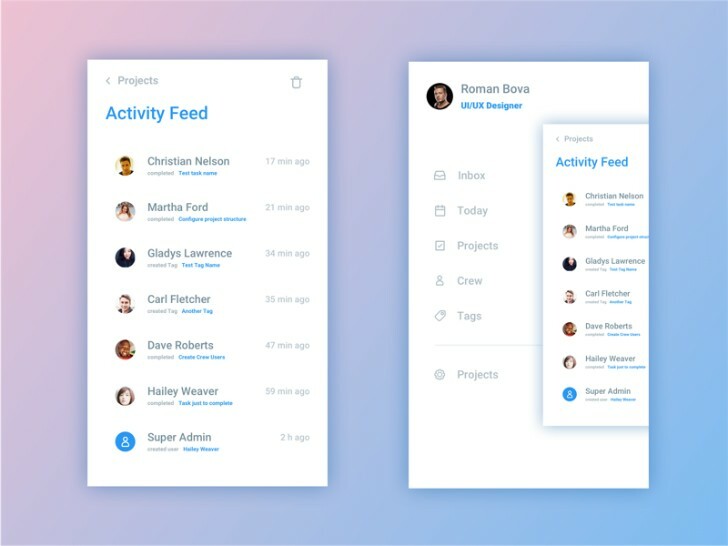 Concept app Sketch is a great source to design functions for a million users. 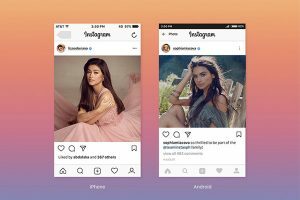 It would be a style of Instagram with a profile, messages, and favorites so that the user can access all these amazing features. 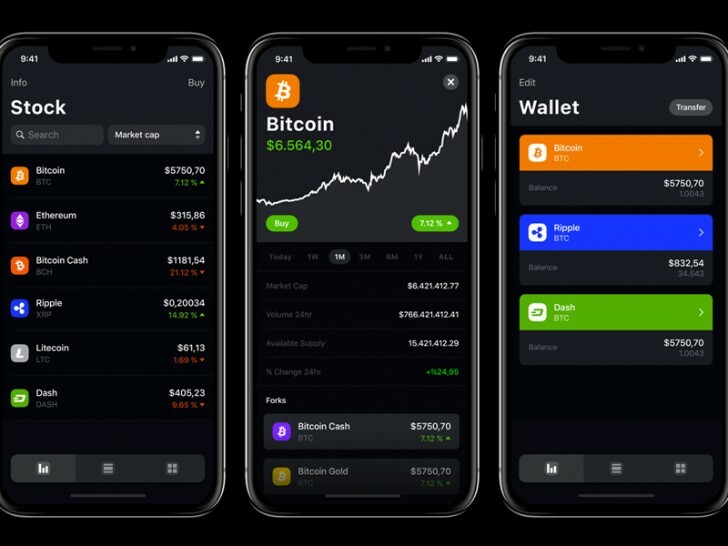 Crypto is a great currency related UI app template that can give you news, stock information. 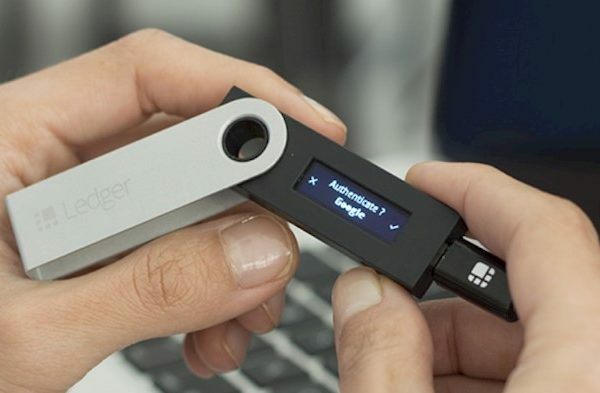 There will be graphs, calculators, and price charts. 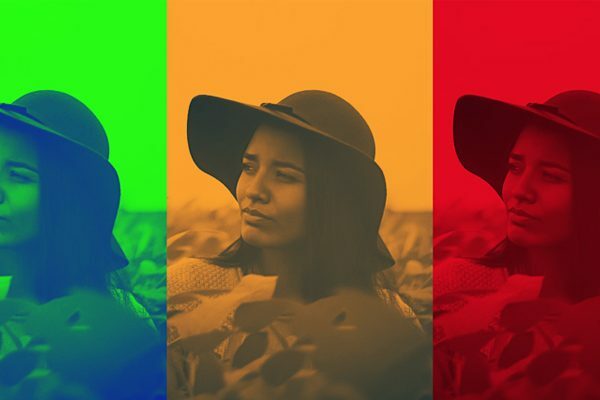 Colors are dark and bold to stand out the main points. 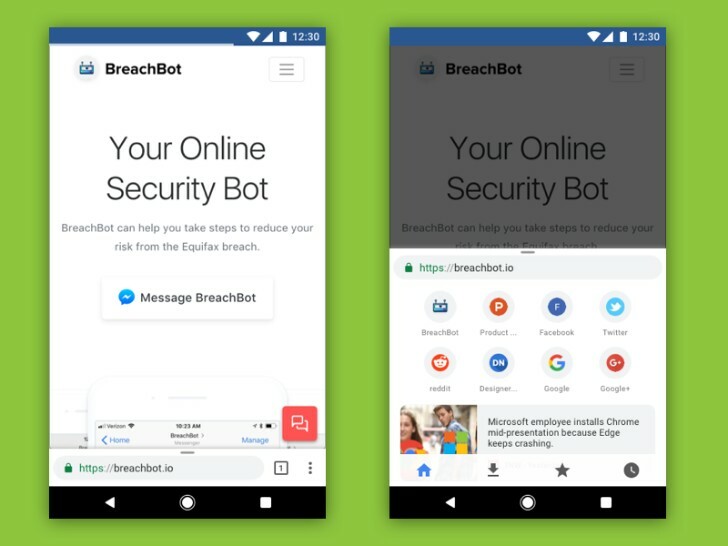 Here we have a Chrome for android modern-layout which will help you show off your responsive web applications using the new modern design. 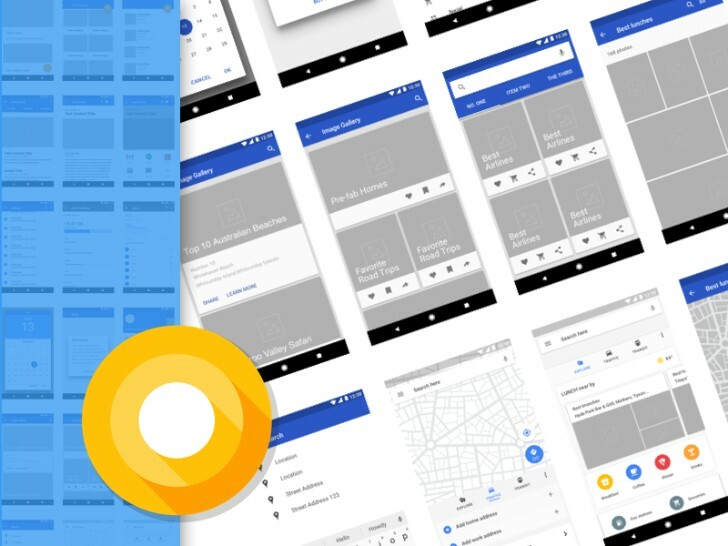 The Android design is universal for all smartphones and tablets that operate out of an android mobile; these are great designs for your styling needs. Used these on Sketch to develop the friendly app. 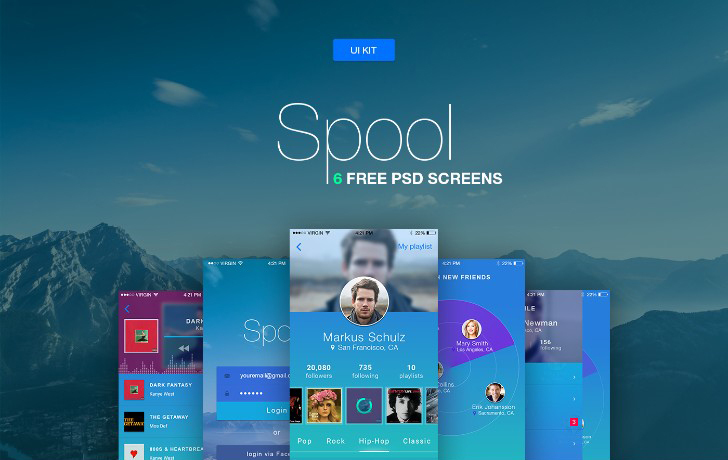 The spool is a Mobile UI kit that is awesome style with all the different feature it includes from 6 free PSD screens. 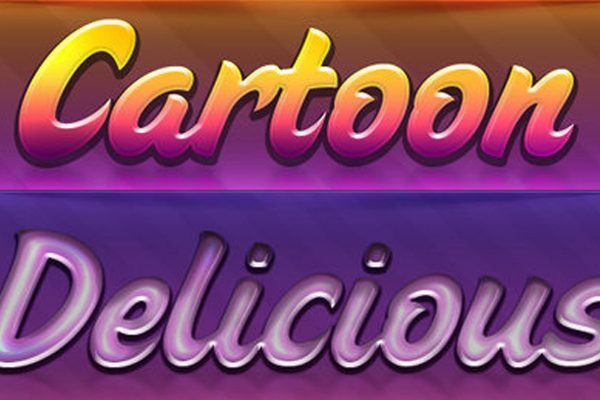 Along with playlist, screen searches, dialogues screen, and menu screen. 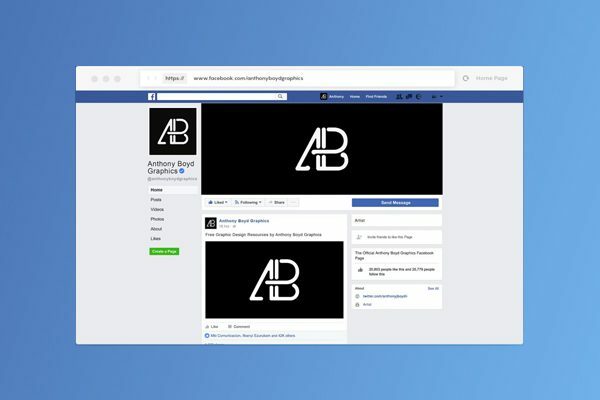 If you’re looking to take your mobile app to the next level with your design, then this would be a great way since it has all the default screens that you will need for a great app. 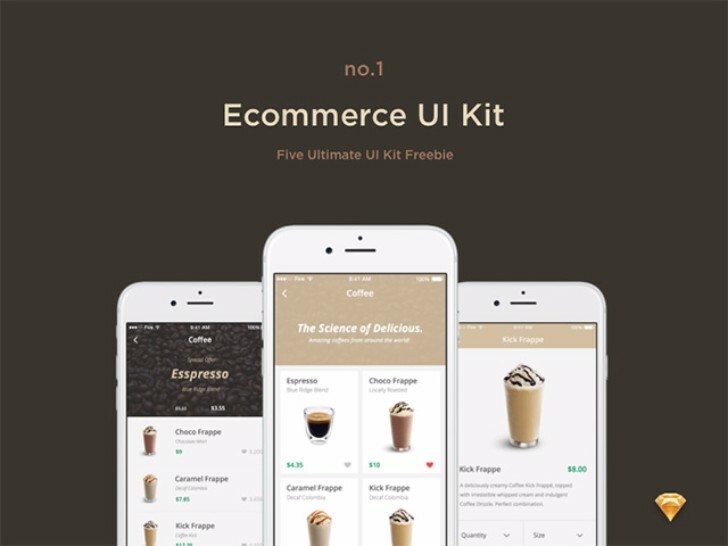 Five agency created E-commerce UI Kit is an exclusive free app. 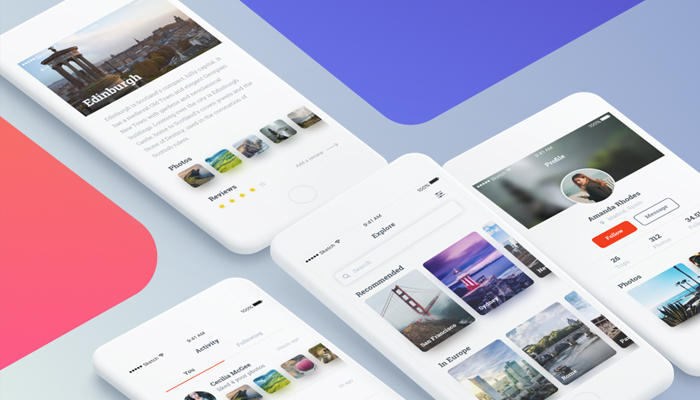 This kit is designed in Sketch – is the first of five. 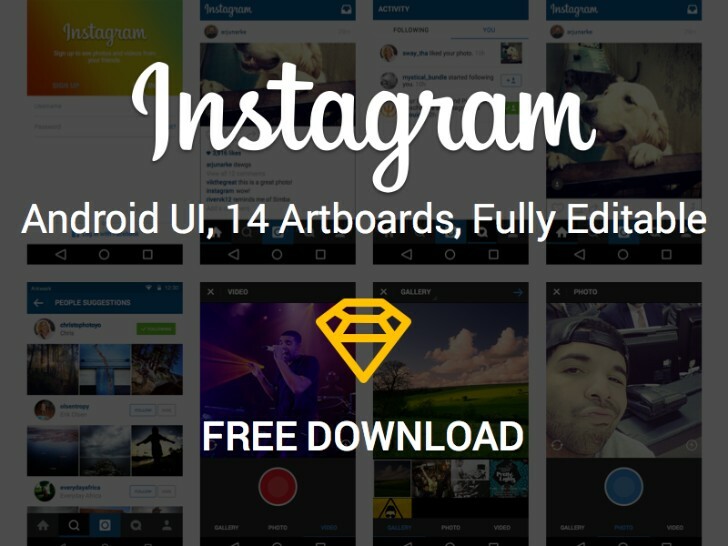 It includes over 50 useful screens that you can reuse for your app design of your desire. 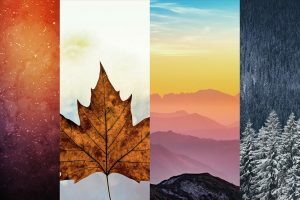 Travel app is an amazingly clean, unique template that can be for a variety of topics. 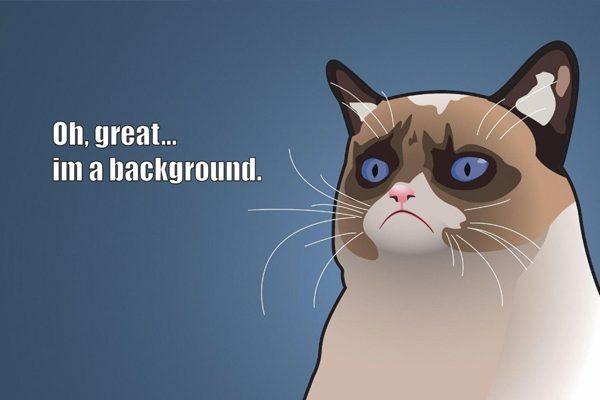 You could use this for a social app, picture app or even traveling application. 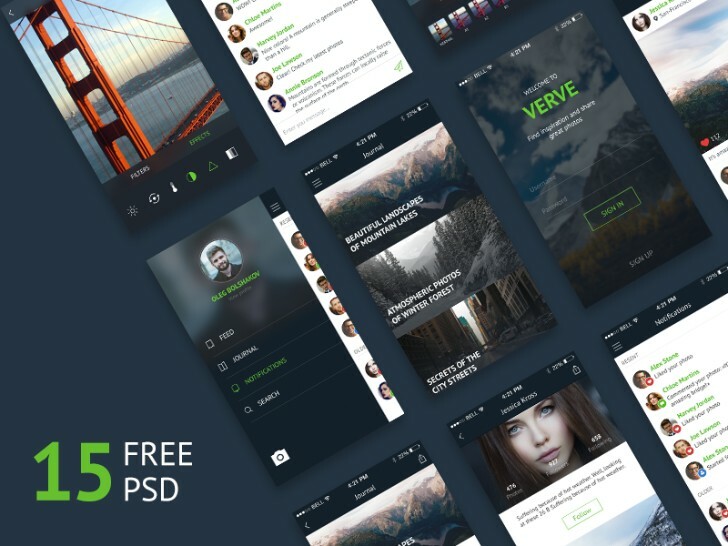 A great free UI App template with over 100 UI components as well as over 140 screens for both Photoshop and Sketch. 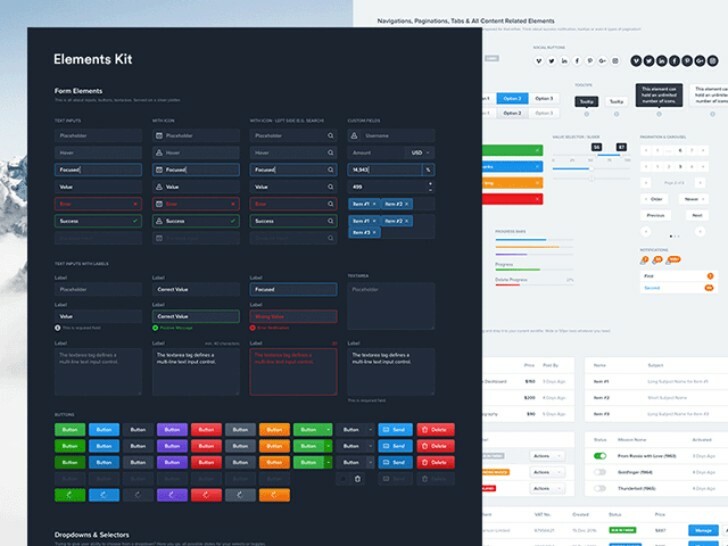 A UI kit app design for you to get your workflow going and make it quick. This design will also take you to the latest of the tents of IU design. 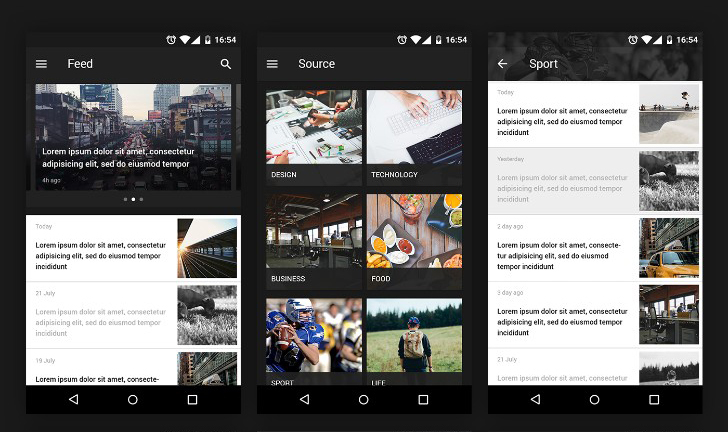 Famos is a Mobile UI kit with several mobile screens and UI components. 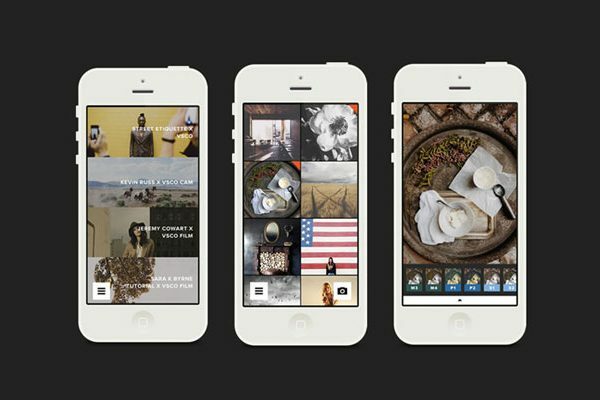 A great template for anyone in the fashion industry needing an app or even an e-commerce app. 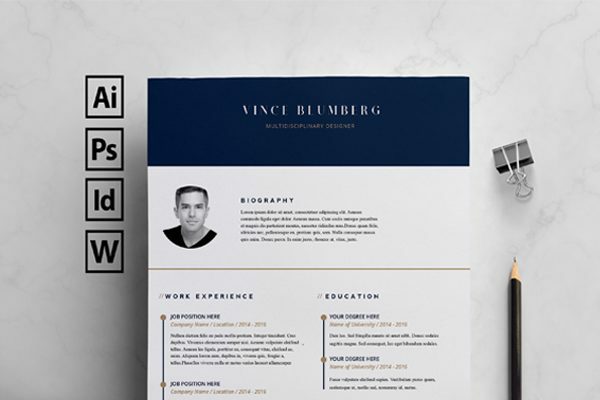 It’s a template made in Sketch and very easy to use which helps for your quick process of designing. 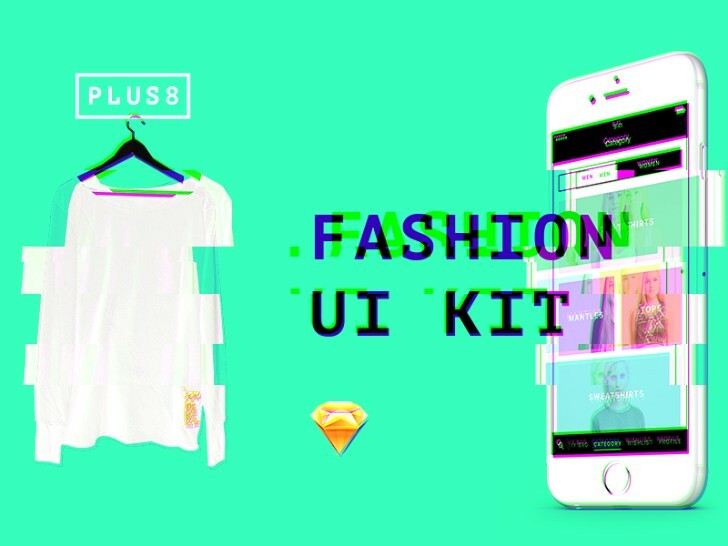 Here is a Fashion Mobile UI Kit that will help you with all your retail and e-commerce needs so that you can use for a fashion app. 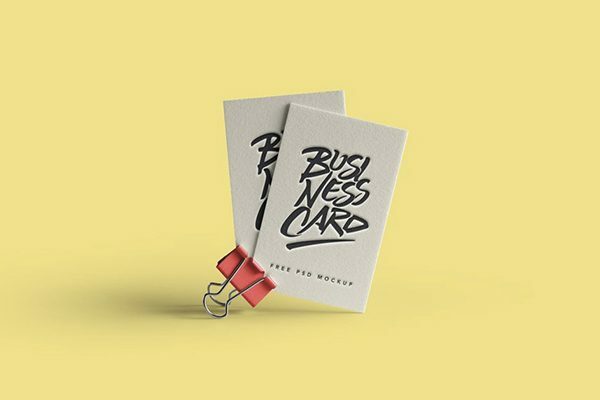 This is extremely useful and stylish for any business. Eman social app is available Sketch for your designing needs. 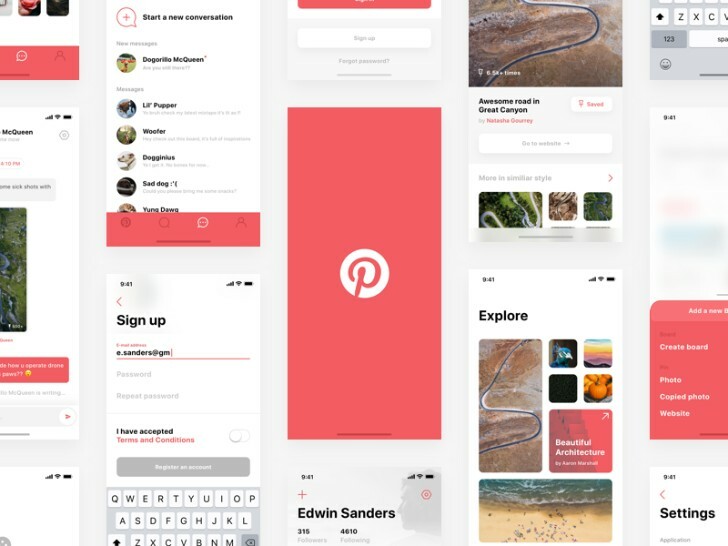 This Content screens, user screens, all the usual you would expect from a kit that wants to help designers ease the process of getting their app ready for publishing in the app store. 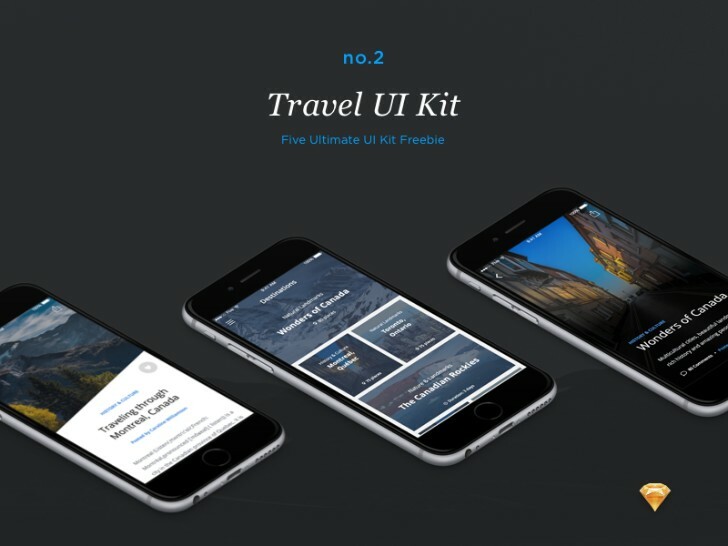 Travel Mobile UI kit is the second from 5 other kits that Ena Bacanovic created. 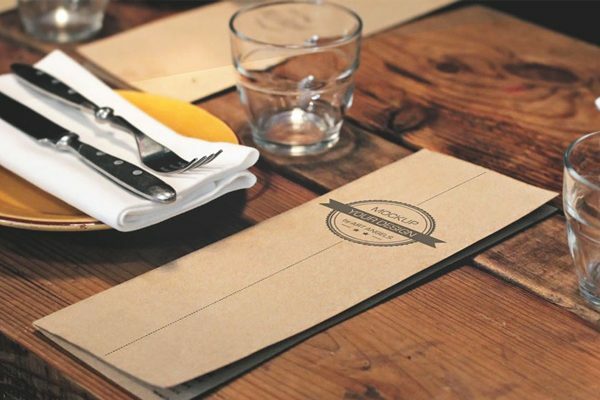 This is great for anyone in the travel industry and also for designers to create a quick app. 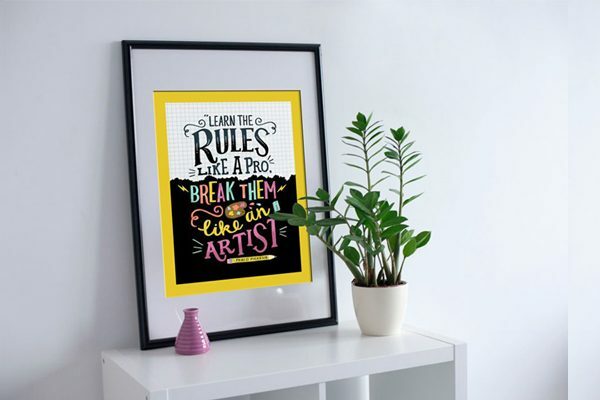 You will be able to create a professional pixel perfect look for your design. Add this Pinterst Iphone X made with Sketch to your collection if you come across needing a design based on the concept. 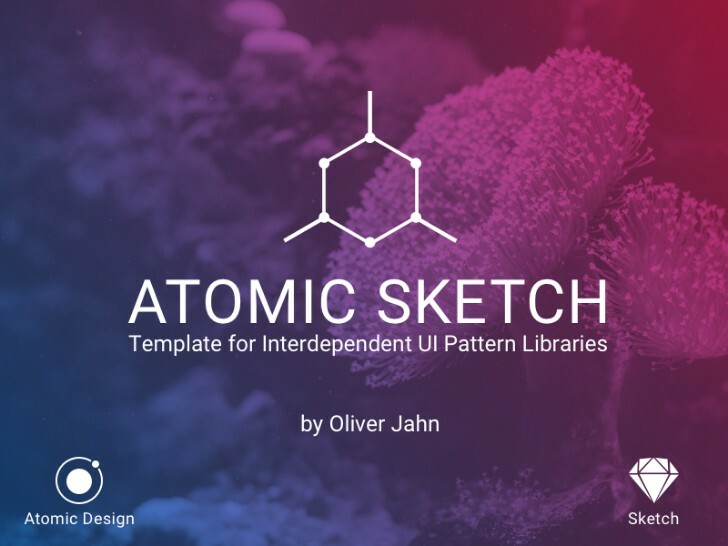 Atomic Sketch is a great template for UI made with Sketch by Brad Frost. 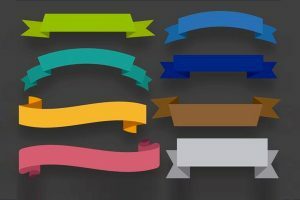 This file consists of several great elements for you to use. You can combine these molecules with other organisms. 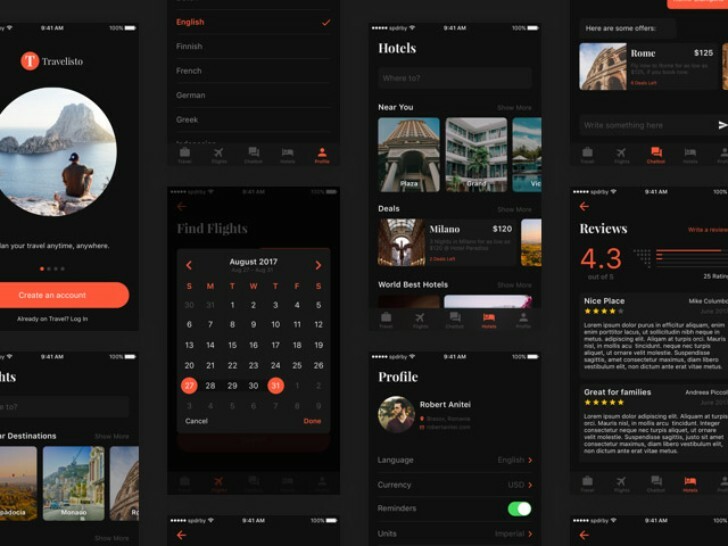 This Travelisto Free UI Kit created by Sketch has great symbols for you to create professional travel app in just a few minutes. It’s a kit that comes with 22 iOS UI designs screens and available in 2 color skins. 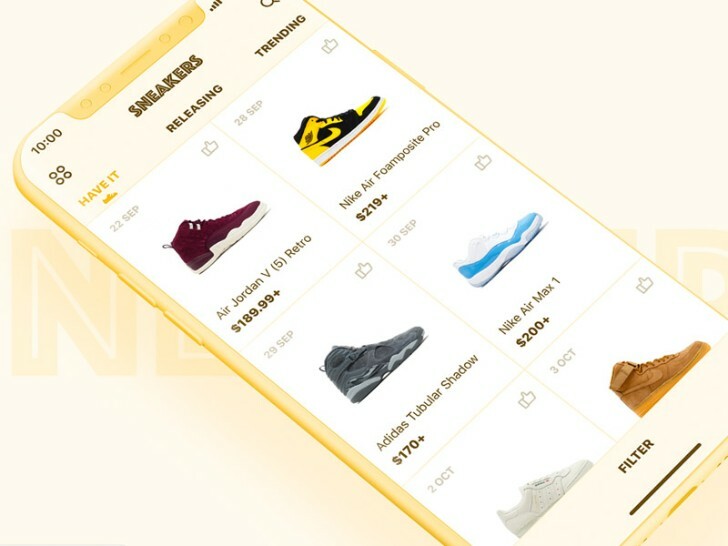 If you’re a sneaker fanatic or you have a sneaker fan that needs an app to sell sneakers, this is the perfect one for them. 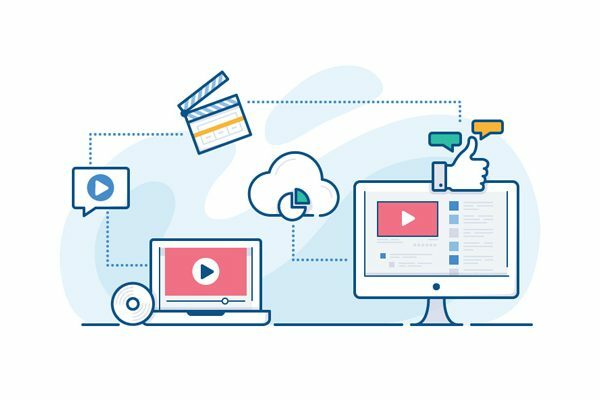 You have all the features you need to update and create quick. 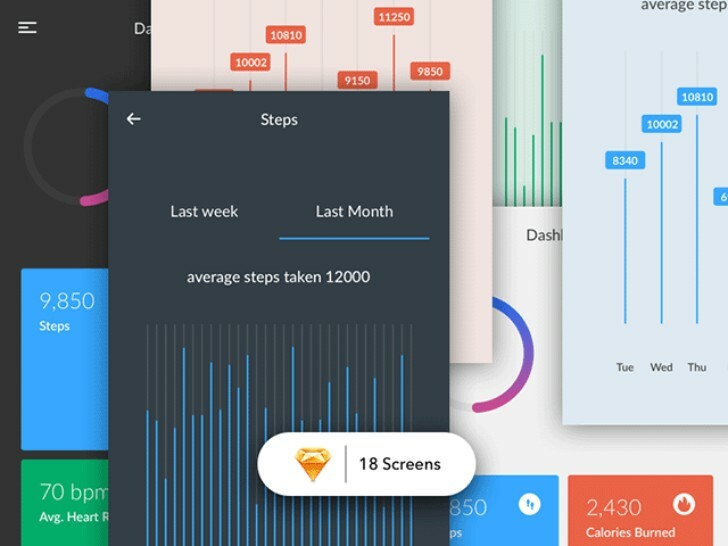 A great unique, effective UI Kit that has 18 free screens available for you to create a fantastic fitness application. 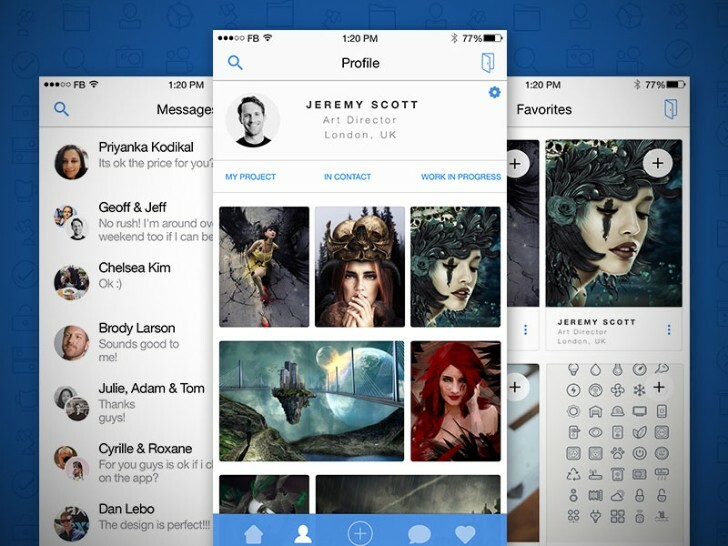 You can edit with Sketch that has designed for free. 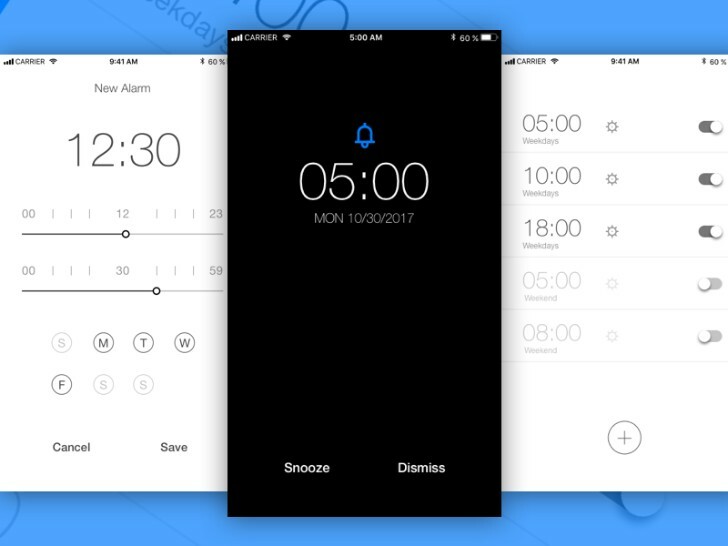 This is great for Apple 8 template so that you can create a fun cool alarm app. 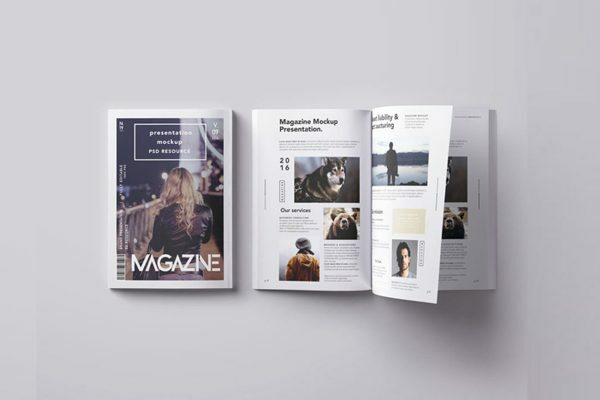 Freebie Reader UI Kit is a photoshop kit that can be used to create articles for people to read on about your stories or any other news online. 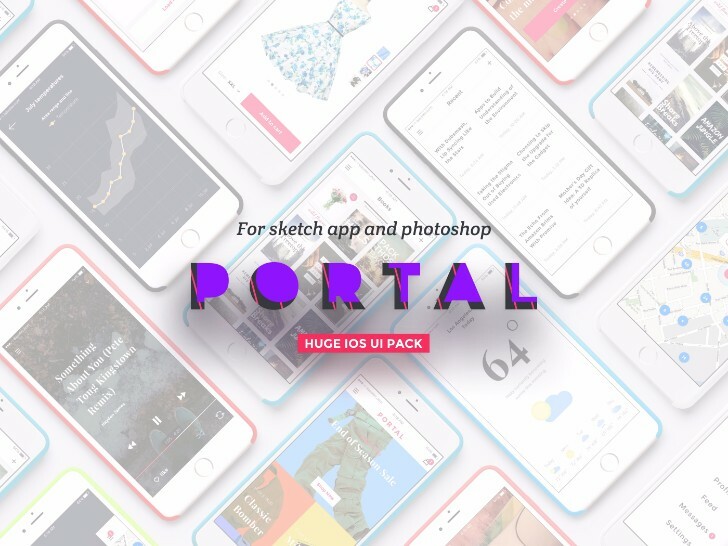 You can create an app design with this sketch and photoshop. 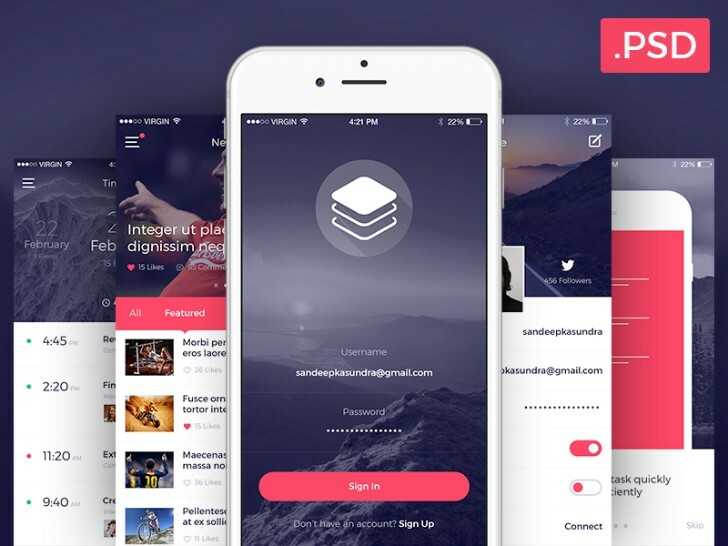 Inspired by over 200 iOS screens and hundreds of UI elements that are organized in 8 different categories. 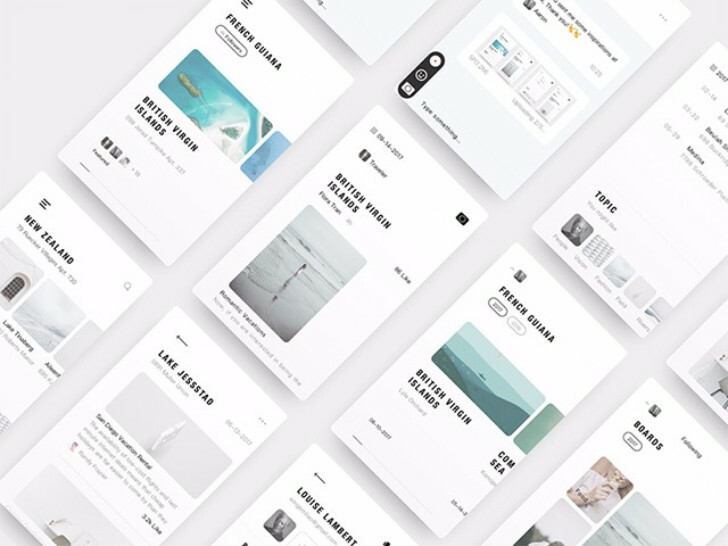 Dairy is easy to use Sketch UI kit that was designed by wenjun. 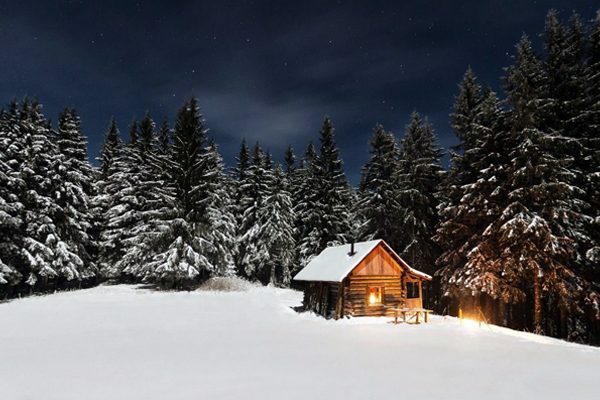 It has a very clean look to make photos look great. There are 12 different sample screens along with other great components, galleries and chat messages. 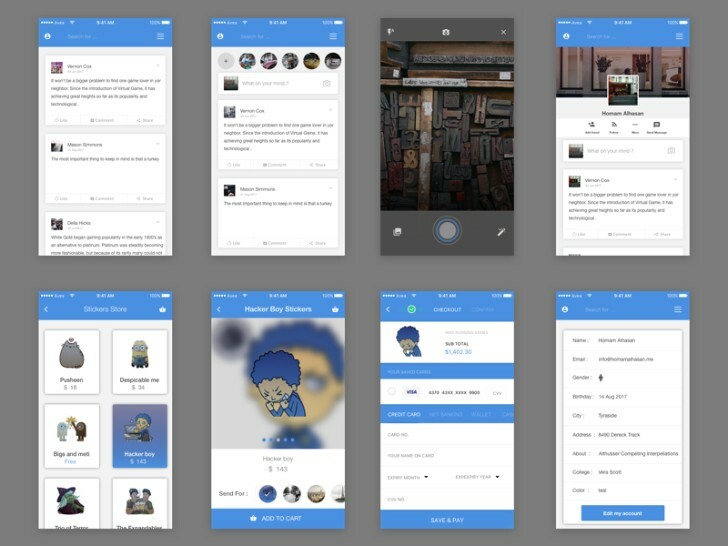 If you need an activity feed for your app looks no further here we have one that is done on Sketch for you to use for any of your designs. 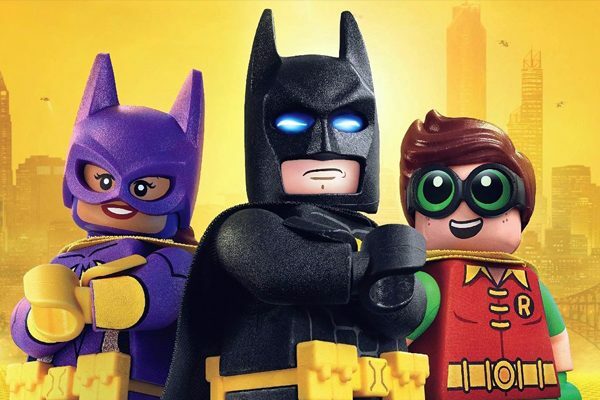 Game Store is great for anyone looking to create any game layout design. 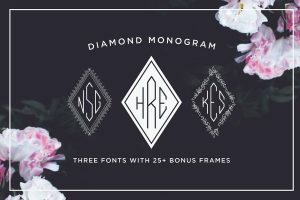 This kit includes two layouts for you to use. 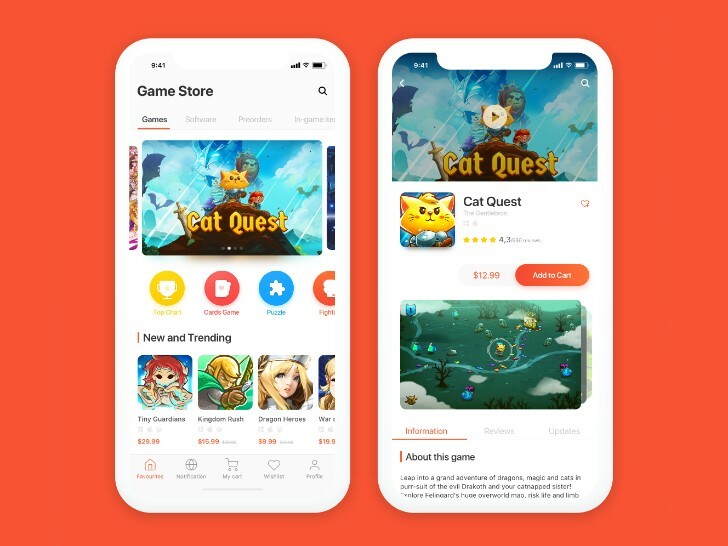 One that is showing the home side of the app and another for details of the game. 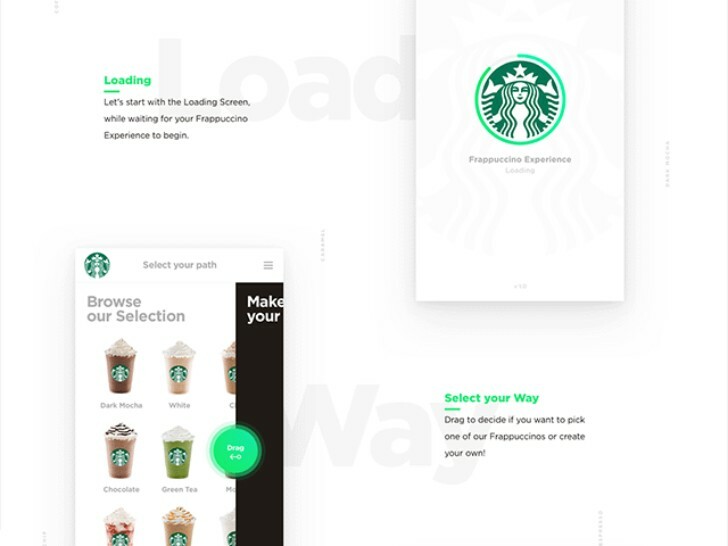 This is a freebie that is a Starbucks Sketch concept design by Lorenzo Bocchi, an Australian designer. This does include five screens as well as 32 other components that you can use for your inspiration. 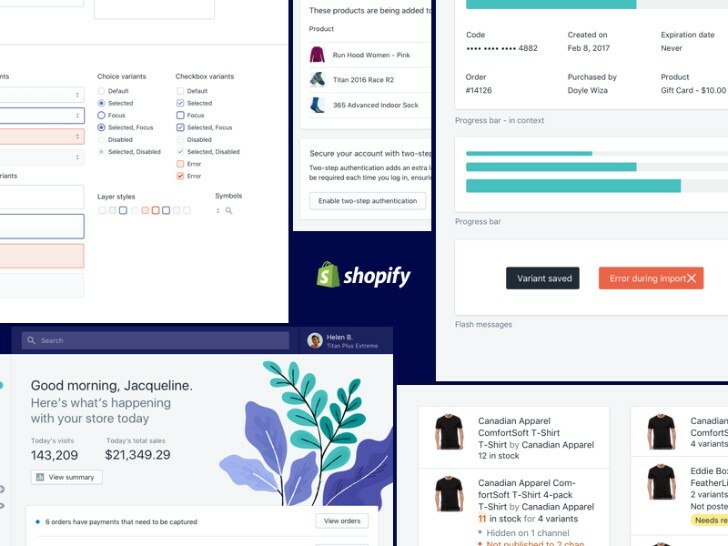 Shopify Polaris is a kit that is a large set that was designed very well with UI elements as well as different web components. You can check all the pages in Sketch so that you can see what is included. 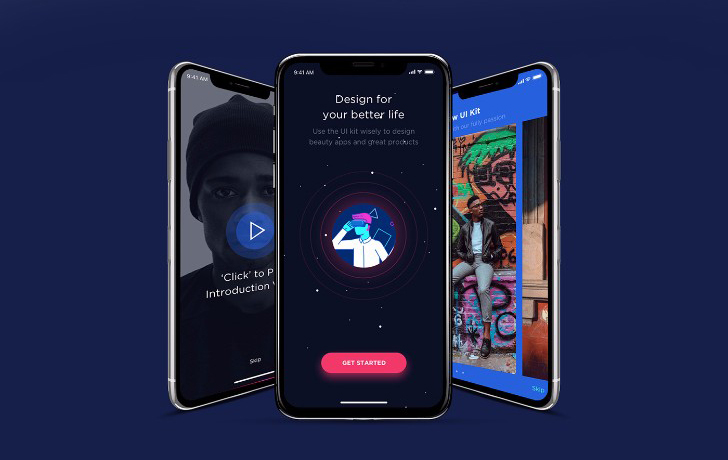 Noway is a creative kit made for iPhone X that was designed by Sketch with high quality. There are over 100 iOS screens and over 150 elements that you can fully customize and use to edit. Here we have a controller center concept that you can add to your design for switching between wifi networks quickly . 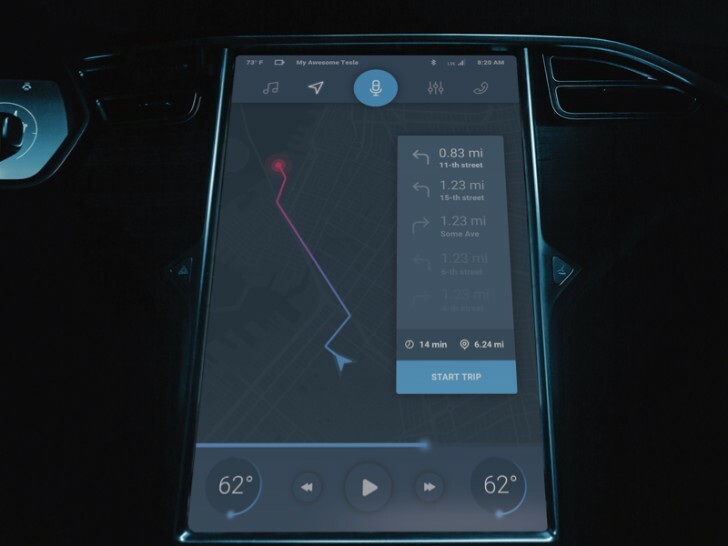 Here we have another concept idea of a Telsa Dashboard for any of designers looking for something to add to your apps. 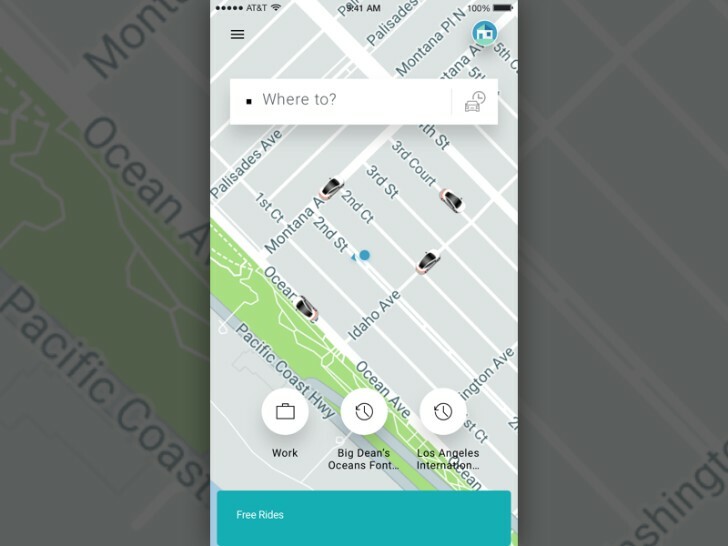 Here we have an Uber home screen design that you can check out the exact process of the designer on youtube for the design process. 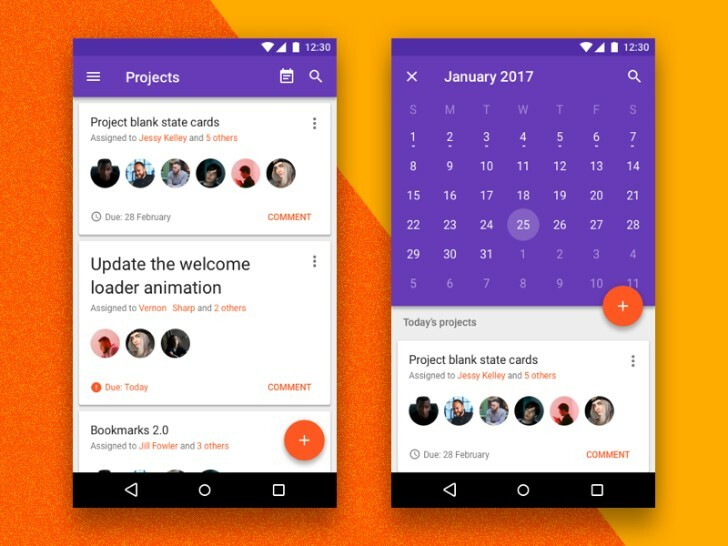 Android Nougat is a kit that was created by Great Simple Studio for Android. 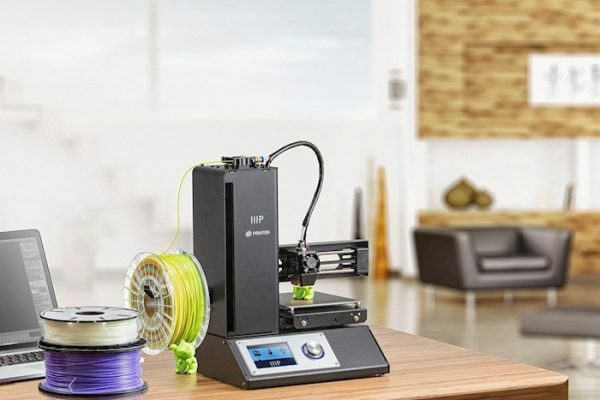 This speeds up your process of fast prototyping. This freebie comes with several different components, different keyboard modules, and screens that are made ready. 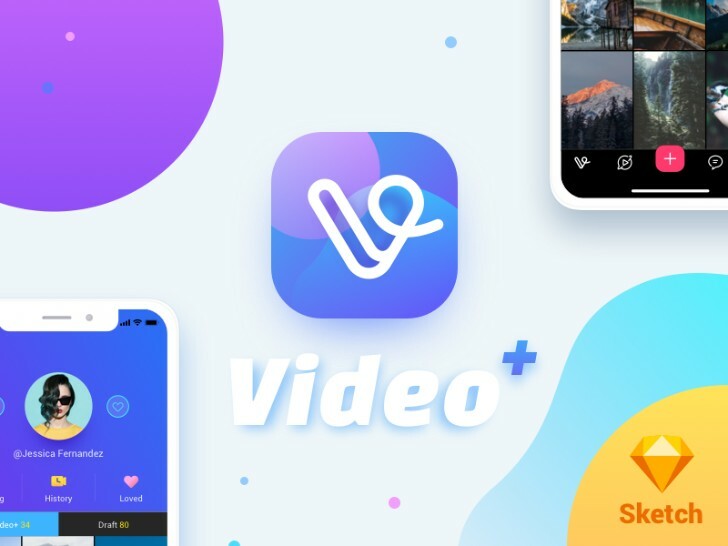 Verve UI Kit is a photoshop freebie of iOS photo and social app which contains 15 different files you can use for your designs. 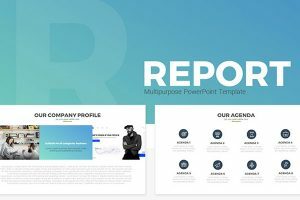 Elements is a UI kit that has several great components such as buttons, dropdowns, notifications and more. 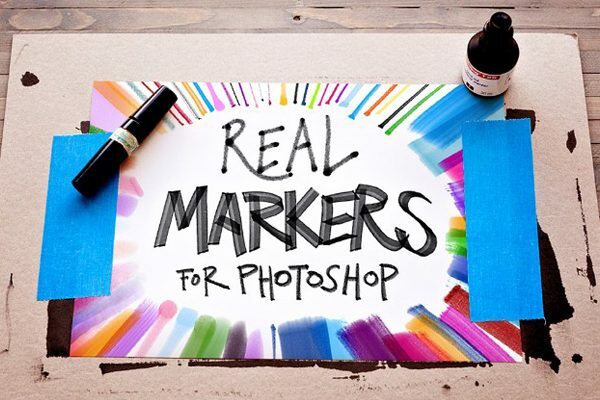 These come in both Photoshop and sketch formats. 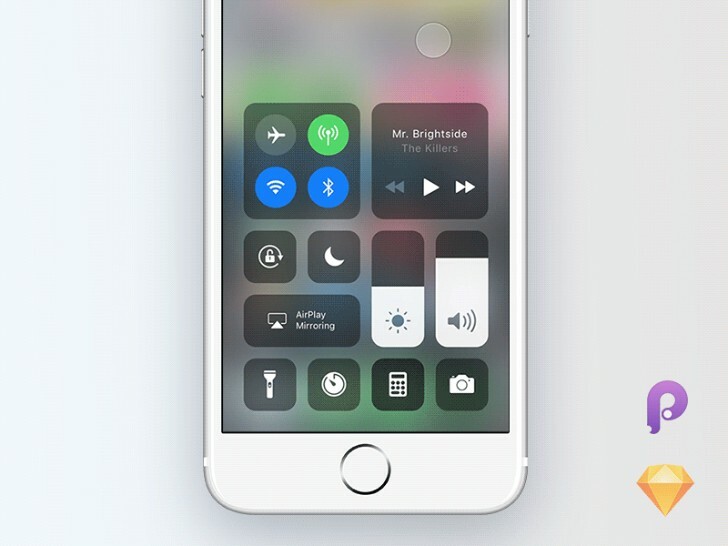 Since Apple has an update of iOS interface, it now includes the latest iOS 10. 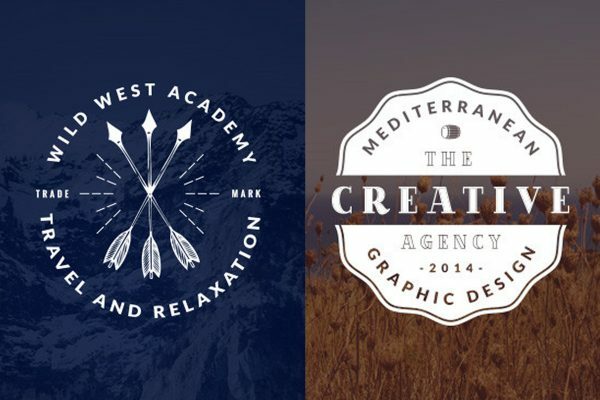 These resources include all UI templates, elements, color palettes, icons and more. 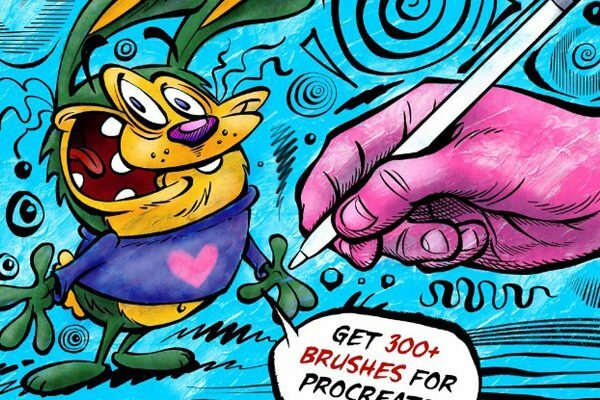 There are two different downloads available for Sketch and Photoshop. 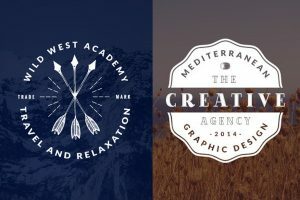 I know that it can be extremely difficult for you to decide which one to use for your new design. Each one is a different concept so choose the one that best fits your vision. 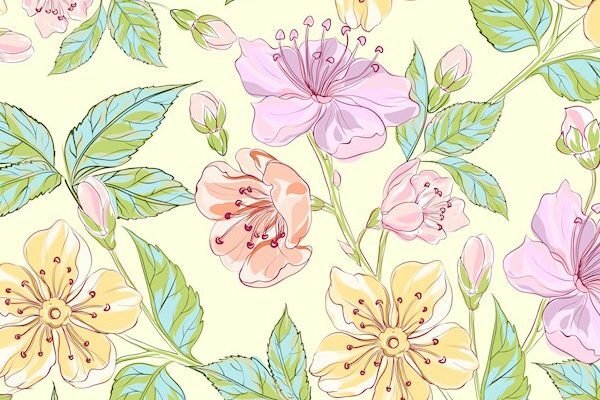 We have selected all of the above kits so they are free an easy for you to access and design. 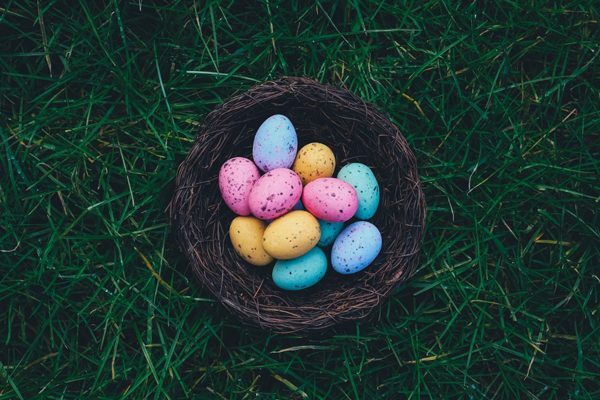 You can definitely play around with as many concepts as you would like since they are Free for you to use and download. 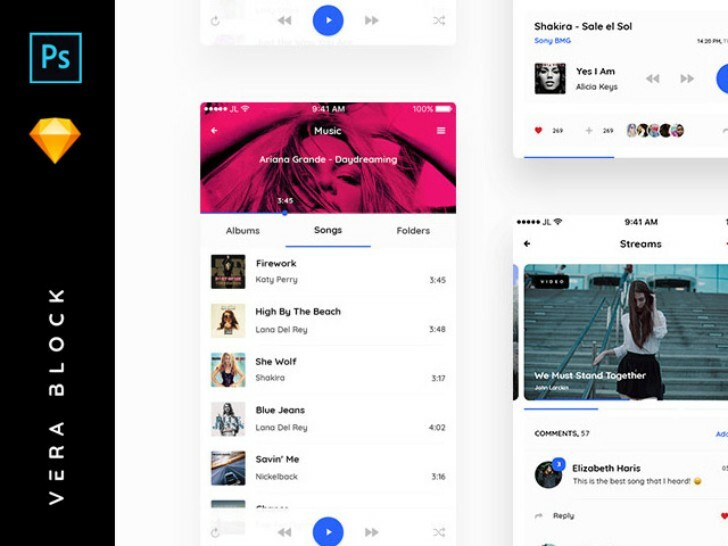 Which Mobile App UI Kit design was your favorite?